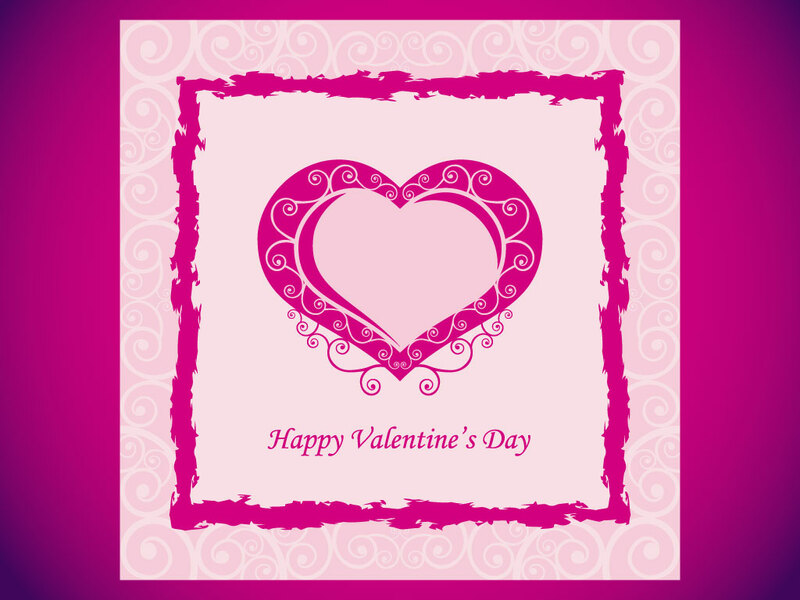 Download this beautiful Valentine's day design for your collection. A ready made card or invitation. Just add your personal message and send a loved one a thoughtful and caring sentiment. Tags: Hearts, Intimate, Love, Love Letter, Romance, Valentine.